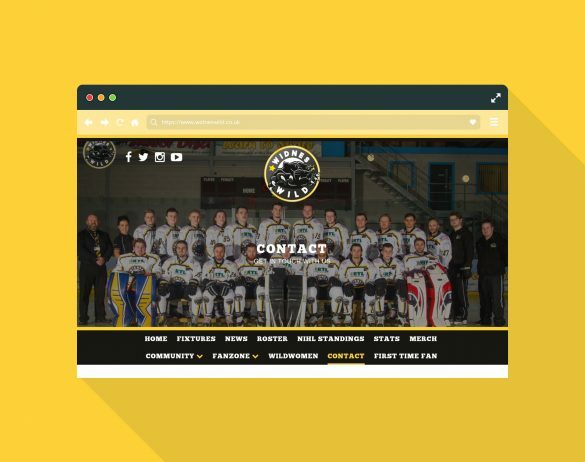 Formed in 2013 and based at Silver Blades Ice Rink, Widnes, the Widnes Wild Ice Hockey Club are a dynamic, competitive force in their field. They currently compete in the Laidler Conference of the National Ice Hockey League, have an ever- expanding local following and can boast the highest attendance figures in the league – clearly a club with vision and ambition! 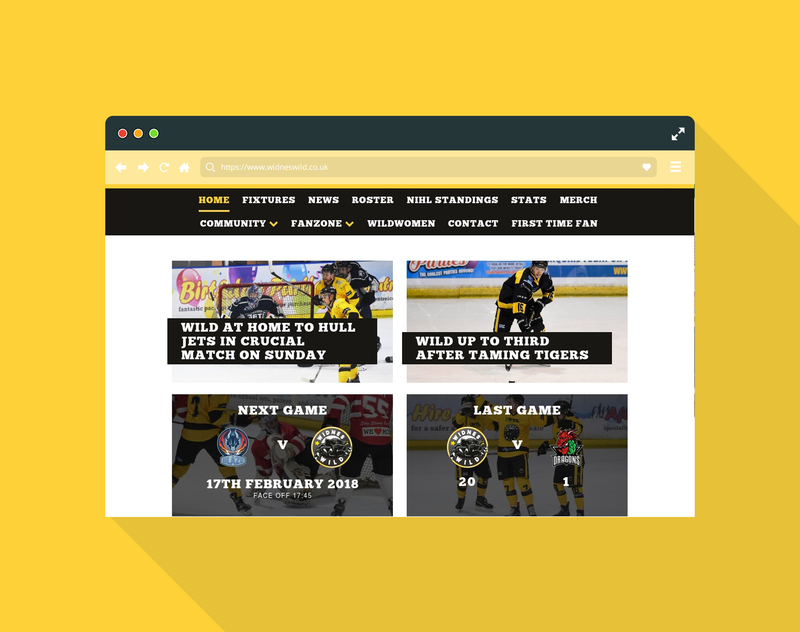 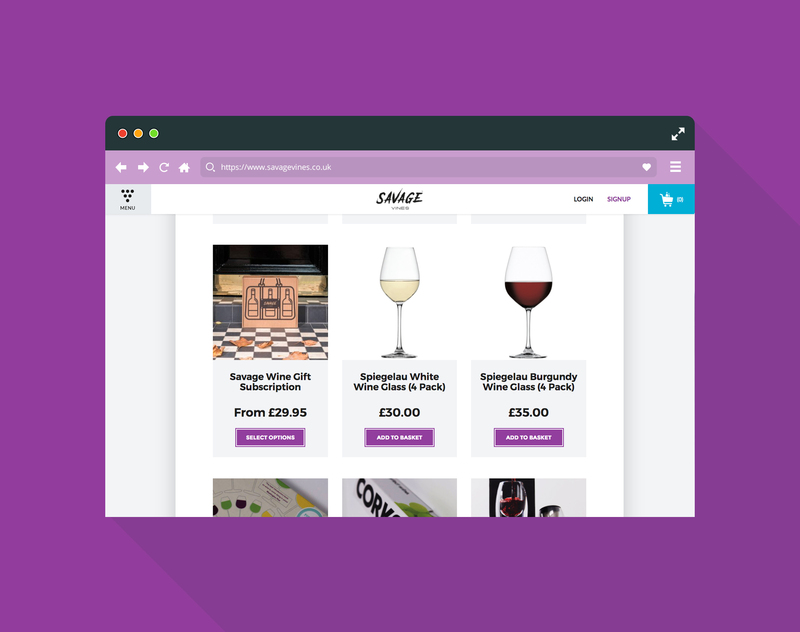 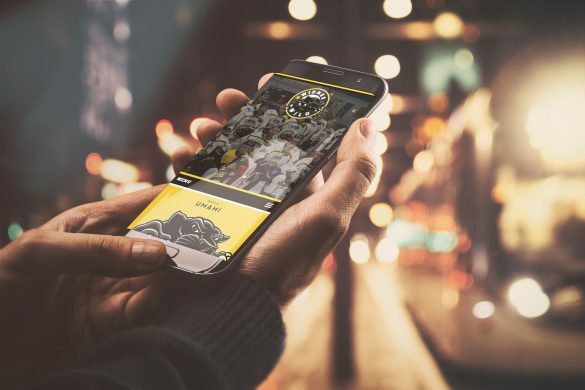 Umami were commissioned to produce a responsive user-friendly website for Widnes Wild which would reflect the club’s professionalism, appeal to club supporters, and engage with enthusiasts of the sport in general. Our solution was to deliver a bespoke WordPress website which would enable Widnes Wild to generate significant amounts of relevant club data. 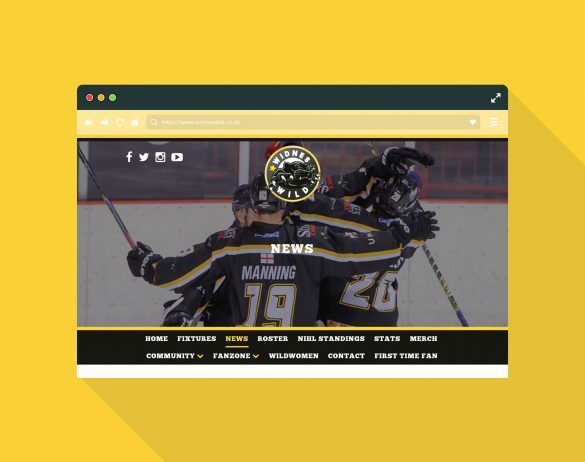 The site now features updated player profiles, fixtures, reports, match statistics and community information, has exciting photographic imagery and reflects the club’s brand through the continued use of team colours.